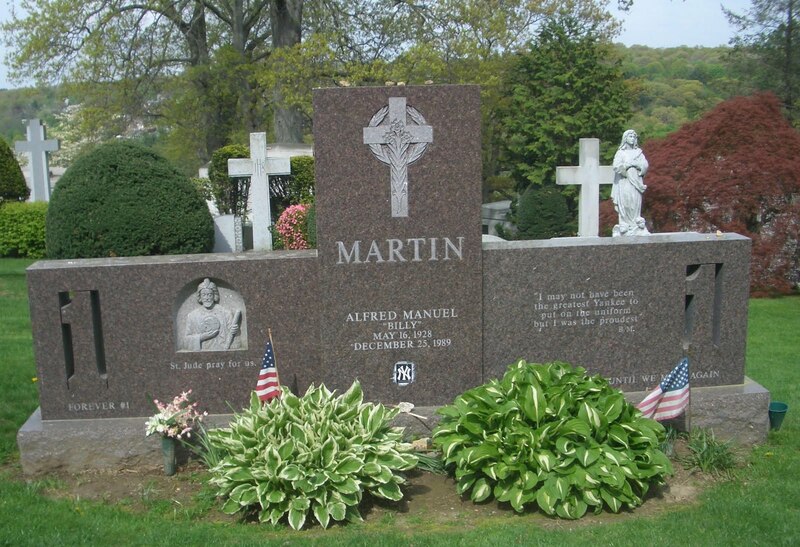 Martin died on Christmas day in 1987, at the age of 61, when his pickup truck --driven by a friend--skidded off an icy road in upstate NY. His Funeral Mass, which took place four days later, was held at New York City’s venerable St. Patrick’s Cathedral. 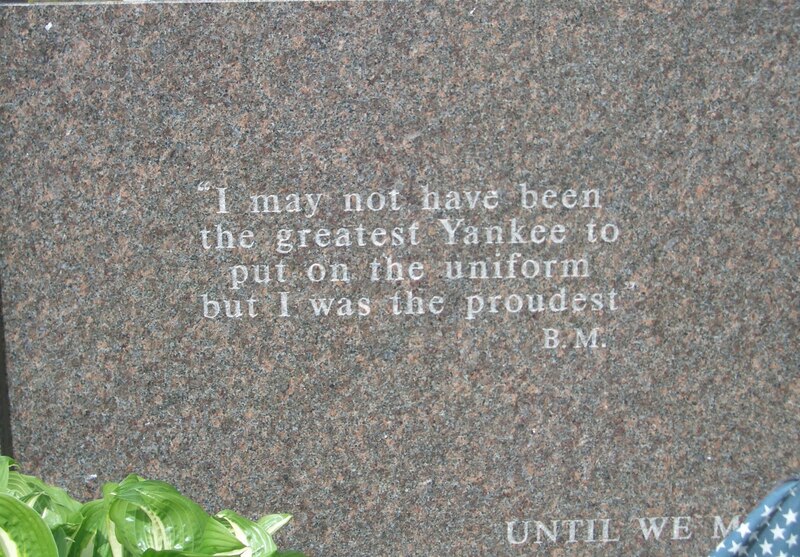 More than 6,500 hundred people packed the church --former president Richard M. Nixon, and sports greats Yogi Berra, Whitey Ford and Phil Rizzuto, among them—while another 3,500 hundred people stood outside in the cold. From the altar, Bishop Edwin Broderick quipped to the crowd, ”The cathedral was the last place you would expect to find Billy. 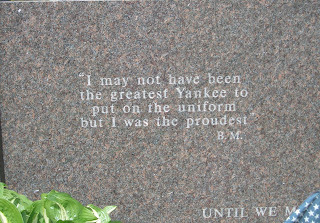 But it so happens this is the last place we find him.” Martin’s pride in being a Yankee is evidenced by the inscription on his monument in Gate of Heaven Cemetery: I may not have been the greatest Yankee to put on the uniform, but I was the proudest.